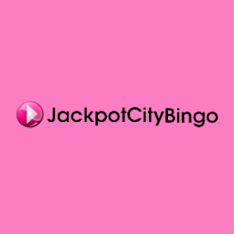 Jackpot City Bingo accompanies the popular Jackpot City Casino although the bright pink colour-scheme ensures that new players won't get the two confused. 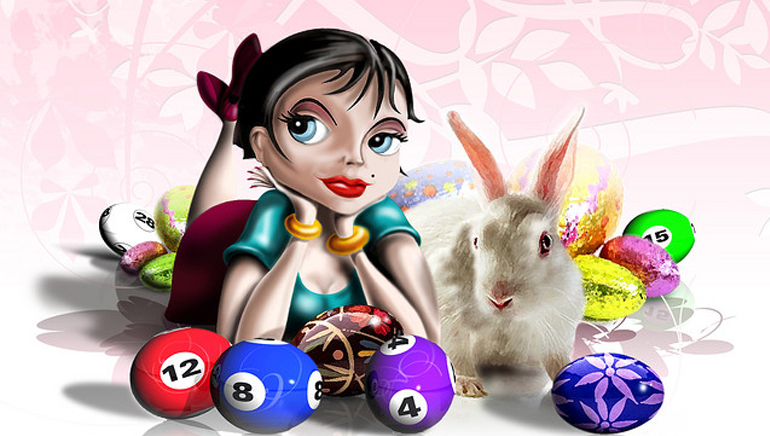 A warm and fluffy online Bingo hall which will make you feel safe, secure and happy you came. With vivacious chat hosts, attractive promotions and high quality online support, Jackpot City Bingo ticks many of the main boxes when it comes to top class online Bingo. Choose from 75 and 90 Ball Bingo in imaginatively named Bingo Halls including Bella's Ballroom and Bob's Bingo Box Room. If you're new to the world of online Bingo then you'll love the Bingo School where you'll find handy tips and strategy guides as well as fascinating historical trivia, fun wallpaper and Bingo jokes. Take advantage of new player bonuses and buy one get one free promotions available at certain times of the day. You'll also find special chat games, exciting giveaways as well as the chance to play against fellow Bingo lovers in online link games. And if you fancy a break from the Bingo fun then have a go on Jackpot City's progressive slots such as Chickeno Mini Keno - you might just find out how this site got its name!